A very warm welcome to the Autumn edition of your dedicated owners' newsletter. How is it that summer always seems to fly by the fastest?! As we transition into the new season and before the last three months become a distant sunny haze, let’s recall the highlights. 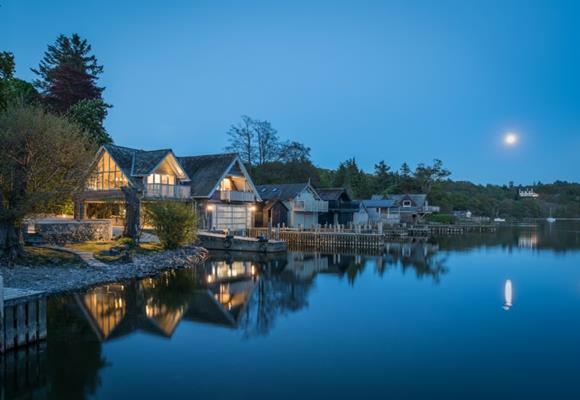 A coastal millhouse, off-grid cliff-hanger and architect-designed masterpiece inspired by Stephen King’s fictional writer’s retreat in ‘Misery’ were just three of the ten extraordinary new properties that graced the portfolio this quarter. We’re also delighted to announce that five of our larger homes will now be marketed as un-licenced wedding venues – I’m sure you’ll agree they all offer magical settings for such special celebrations. Moving onto those all-important statistics, I’m thrilled to report that both confirmed bookings and occupancy levels continue to excel. The number of bookings confirmed July through September is up by 4.2% on last year, and occupancy up by 1.1% - meaning we filled 87.9% of dates available across the portfolio. The average cost of bookings has also increased by 13%, so on average we’re achieving higher revenue for you all. We’re still observing a slight decrease on overall traffic to the website when compared to last year but, with increased bookings and occupancy levels, this is a likely result of attracting more qualified online visitors (i.e. more likely to purchase). We’re holding a mini revolution here at Unique Home Stays in an increasingly digital age, putting more of a focus on face-to-face meetings. In fact, shortly after hitting send on this we’ll be heading up to London working in partnership with The Festival of Marketing. We have some very exciting meetings lined-up this week which will help form our marketing strategy in 2018. On that note, a huge thank-you to all those who attended our summer garden party at The Lost Orangery. It was such a success, we're already organising our next owner event for November, so look out for an invite due to land in your inbox over the next week or two! Congratulations goes to owners of the following properties, all securing 100% occupancy over the quarter: Rydon, The Osprey, The Little Charcuterie, Forelle, The Sanctuary, The Viewing Gallery, Montana, Gypsea Rocks, Eirianfa, Swallowtails, Barefoot Beach House and Burcombe House. 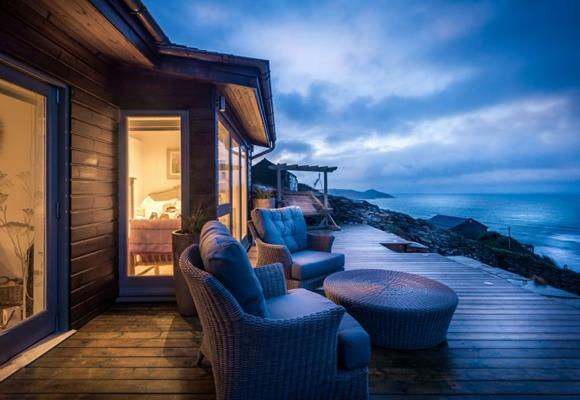 Seaglass has achieved spectacular success confirming the most amount of bookings between July 1st and September 30th, closely followed by The Sanctuary, The Beach Hut, Dragonwood Boat House, Little Bear, The Little Charcuterie, Nomad, Little Scarlet and Little Otterling. 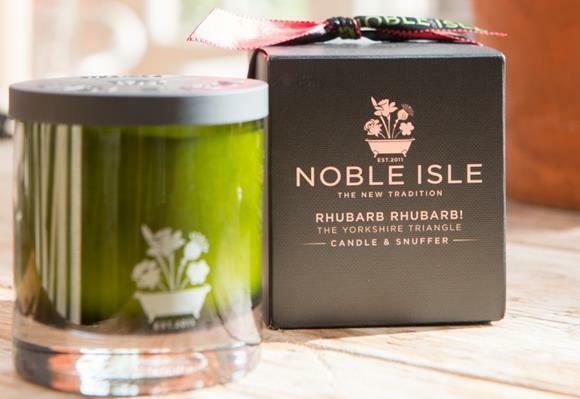 In order to enhance the guest experience, as you know, we are encouraging all owners to move towards providing your own welcome hampers, championing the best in locally sourced produce. If Unique Home Stays are currently supplying your hampers and you have questions on transitioning to your own, please get in touch and we'll be happy to provide further information. Thank you to those owners who have begun to supply their own, we're noticing lots of positive feedback from guests so your efforts are much appreciated. Over the last three months we acquired 94 features including three in The Sunday Times along with Marie Claire, John Lewis and Sainsbury's magazine. London Live TV filmed at The Parsonage and Cinnamon Cottage featured within The Sunday Times' 50 Best Autumnal Escapes following its striking new photoshoot. 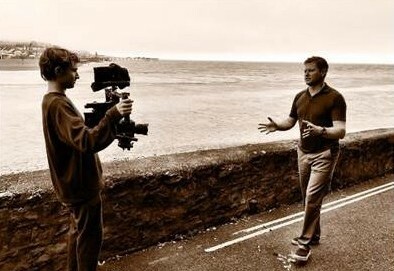 Also keep your eyes peeled for Sea Sentry and The Found on George Clarke's Amazing Spaces - due to air this side of Christmas. Several owners have contacted us over the past year regarding increased business rates; we would like to know whether any other owners have received requests from the Valuation Office Agency to pay rates that are significantly higher than previous years. If your business rates have been affected, please contact Reanne in Accounts and we will endeavour to investigate further. Did you know that 1 in 8 owners have more than one property with us? If you're in the market for another Unique Home Stay, we'd be delighted to share properties bursting with potential - like this stunning 12th Century Norman castle. 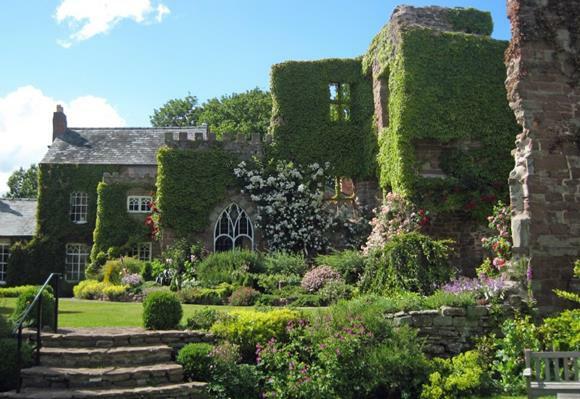 Set within two acres of grounds surrounded by a curtain wall and dry moat, this iconic property in Herefordshire offers a unique investment opportunity. For more information and an income projection, do get in touch. Now that the busy summer season has come to an end, Autumn presents the perfect opportunity to ensure your homes are spick and span. Securing an average occupancy rate of 96% this August, your homes have been well loved and might be in need of a little TLC, so please continue to top up inventories, touch up paintwork and freshen upholstery where necessary. With the festive season fast approaching, we wanted to politely reiterate the importance of dressing your homes for Christmas. A real tree, fairy lights and decorative wreaths all help to set the most festive of scenes and ensure guests receive a warm Christmassy welcome. Please do get in touch if you have any questions. 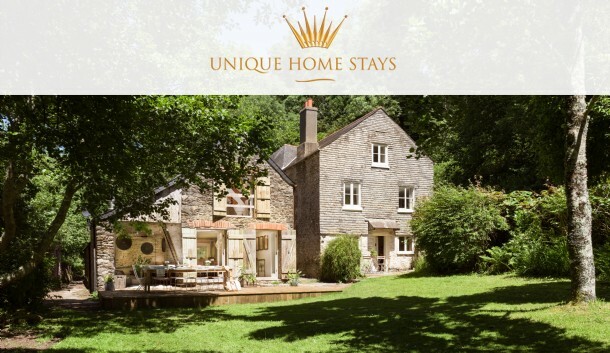 We are pleased to announce that as a Unique Home Stays owner, you can benefit from exclusive discounts with a range of brands, helping to make savings without compromising on quality products. The White Company, Soak & Sleep and Sofa.com are just a small selection of the companies we're working with. To find out more on the discounts available and how to place an order, simply log in to your owner’s area and click 'Trade Accounts'. Enjoy!